If you’re thinking about becoming a landlord for the very first time, then you’ve come to the right place – we’ve compiled a list of five main advice areas, to help you in your property investment journey! Jumping in with both feet and doing little planning, is a bad idea. It means that costs can creep up and leave you out of pocket. So, knowing where your responsibilities lie – and where costs might crop up – is really important. Once you’ve figured out if you can afford to run a property, it’s vital to weigh up your different buying options. Local demand for property. It will indicate how much rent you can charge, and therefore figure out your potential yield (your return on investment). A figure of around 5% per annum is considered a good opportunity. Buy close to where you live. It makes viewings easier, and you can pass on helpful tips to potential tenants. Think about the resale of the property. Try not to buy somewhere that has major drawbacks, i.e. a property with a strange layout. Buy-to-let mortgages work differently to residential mortgages. Typically, you’ll need a bigger deposit – of around 20-40% – because they are considered higher risk. That’s because the mortgage payments are expected to be covered by any rent received, but there may be issues with collecting rent; or you may struggle to find a tenant. This is why the interest rates and fees tend to be higher. 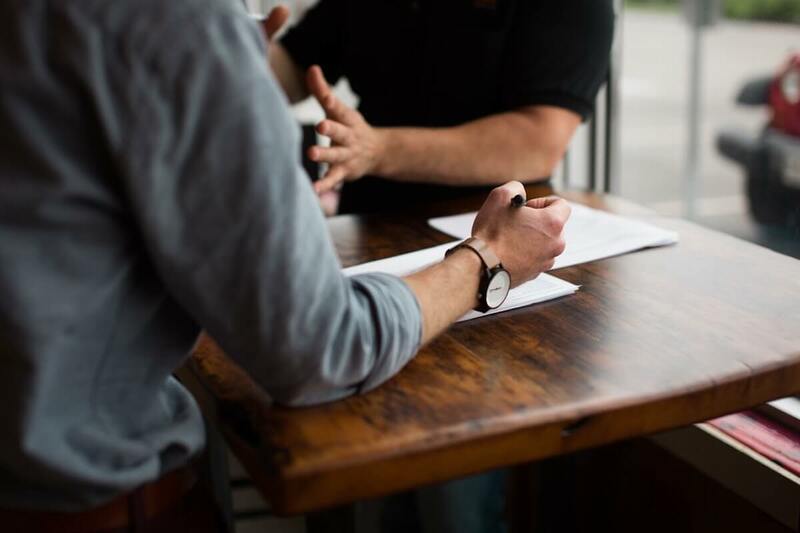 It’s a good idea to talk to a mortgage broker before you take out a buy-to-let mortgage, as they are well-placed to choose the deal most suited to your situation. Once you’ve bought the property, you may choose to renovate certain rooms, to provide scope to charge a higher rental value. But it’s vital that you always keep a keen eye on the numbers. Create a strict budget – and stick to it. Think about your target audience. Tenants will want to feel at home, comfortable and at ease in their properties, and part of that is about installing good quality furnishings and fittings. However, it’s important to strike a balance between ensuring clients’ happiness, and not overspending. The kitchen and bathroom are the main areas to consider – they should be clean, with good quality fittings that will last for the duration of the tenancy. After all, if there are issues, then it will fall to the owner – you – to replace them. If you’re not sure who your ideal tenant is, then look to the local area and consider the demand. If your property is a one-bedroom apartment in a city centre, the likelihood is that you want to attract young professionals. Whereas a three-bedroom semi-detached, close to a village, is more likely to be demanded by families. Sometimes, talking to an experienced estate agent will give you the best idea of your target client. A good tenant is the dream for any landlord. But pick the wrong one, and you might regret ever going down the property investment route in the first place! That doesn’t mean there aren’t plenty of brilliant tenants out there – it’s just important to know how to find them. If you choose to go through an estate agent, then they will do the work for you. If not, then you should screen all potential tenants. Conduct credit checks and verify their income. Experian can run a check, from £15 – whereas a quick call to their employer will tell you what they earn. They should ideally have an income three times the monthly rent. Look at their rental history. Speak to their previous landlords, if they have any, and ask if they paid on time; if they kept it clean; if they were respectful; and so on. Trust your instincts. Having a chat with the tenant, so that you can gauge what they are like, is also a good idea. It usually gives you an indication of whether you’d like them to live in your property. Once you’ve chosen a tenant, it’s then important to carry out all the responsibilities aforementioned.